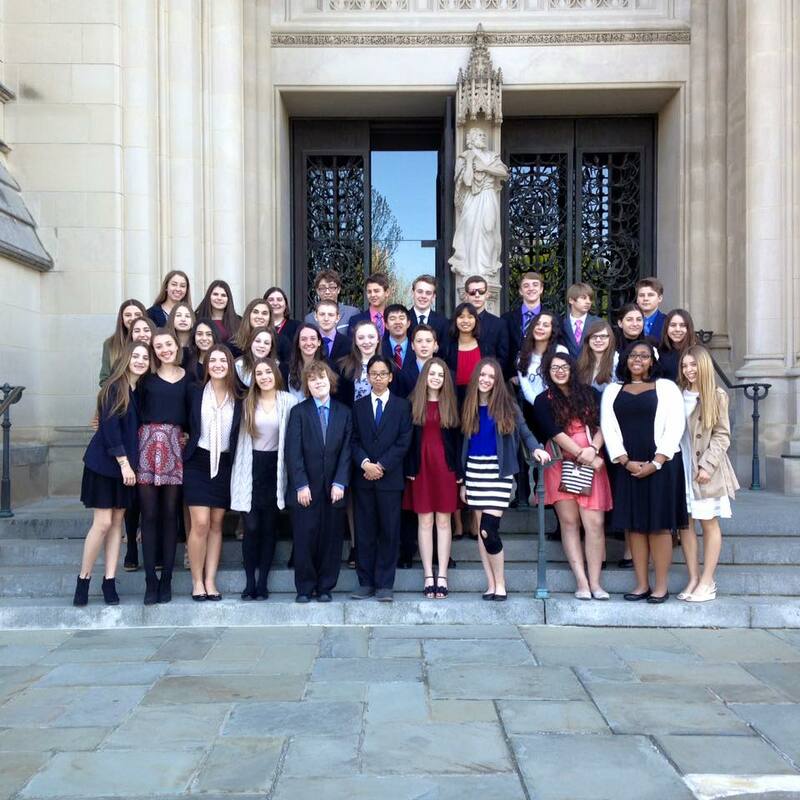 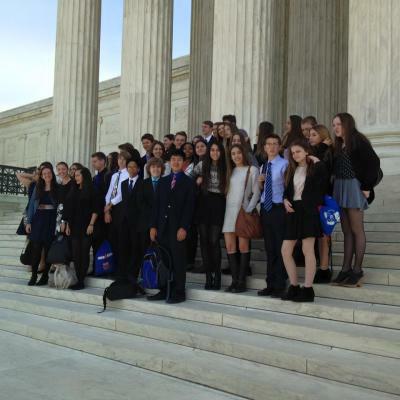 8th Grade – Washington D.C. 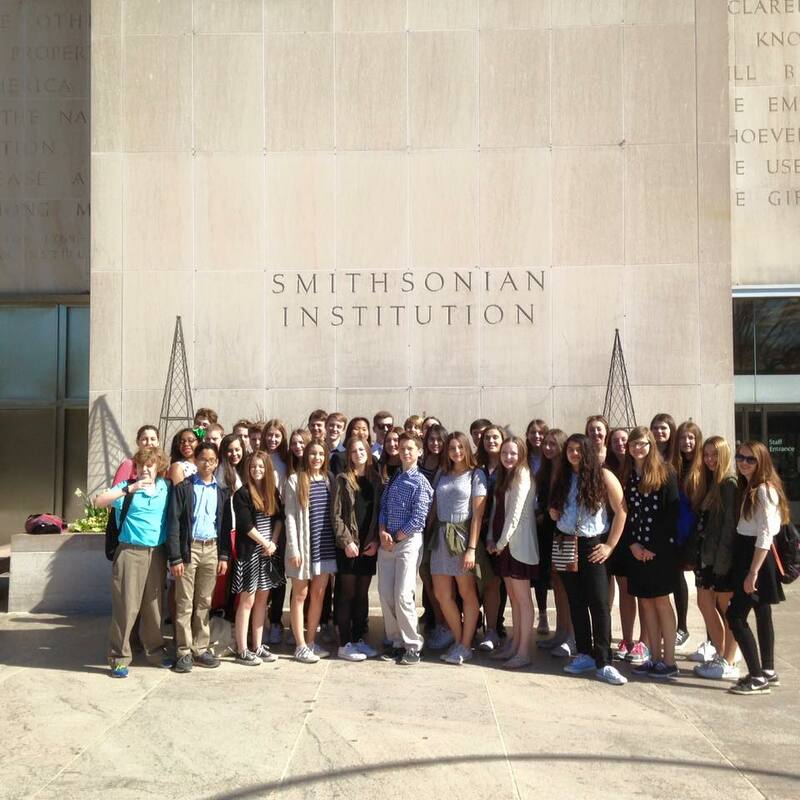 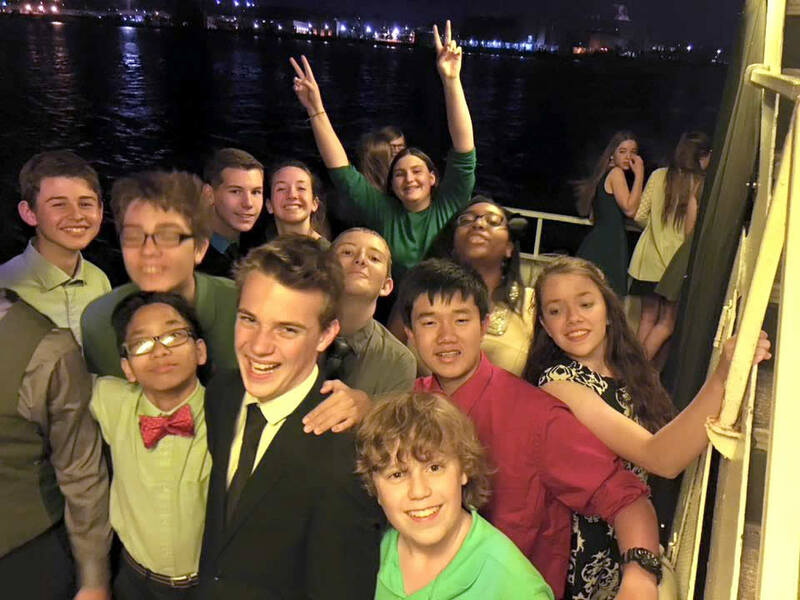 The eighth grade takes a trip to Washington, D.C. for 6 days and 5 nights. 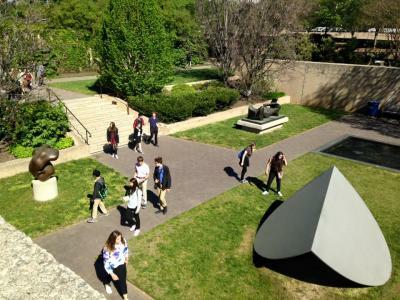 We visit the major Smithsonian Museums, the Holocaust Museum, the International Spy Museum, the National Gallery of Art, and all of the major monuments. 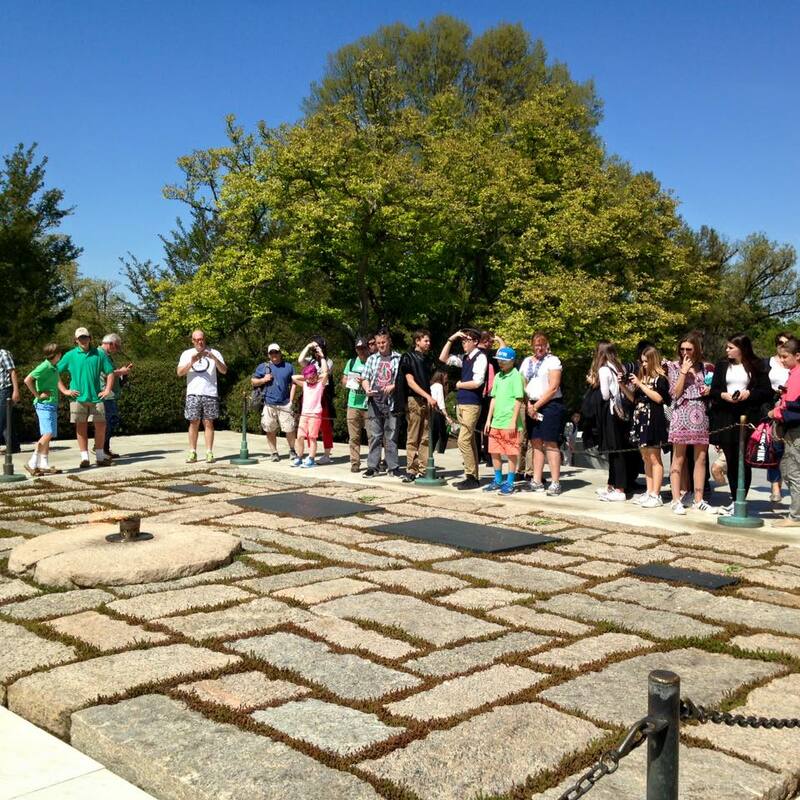 We attend a Mass at the National Cathedral and we visit Arlington National Cemetery where our students participate in a wreath laying ceremony at the Tomb of the Unknown Soldier. We also visit the Supreme Court, Library of Congress, the Capitol, Mount Vernon, and the White House. 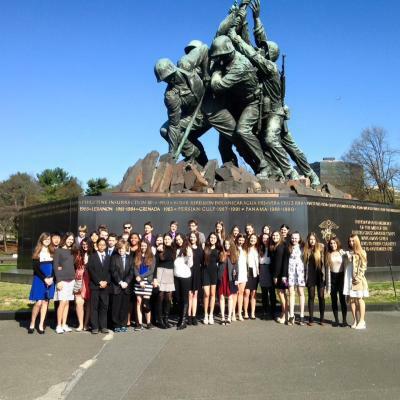 For many years, the tradition of meeting our current local congressional representative has been a highlight for our students. 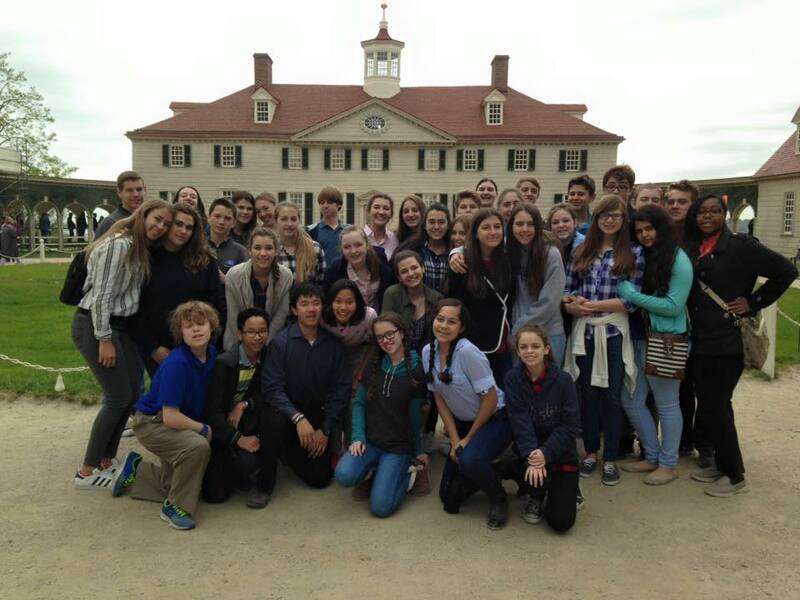 In the evening, we attend plays at the Kennedy Center, Shakespeare Theater, and Ford’s Theater. 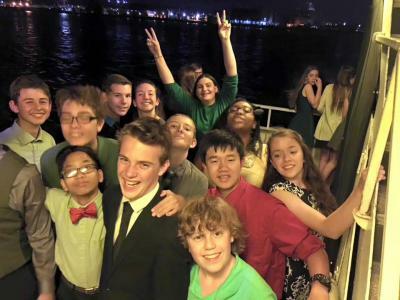 We have also gone on a colonial ghost tour, and finish our trip with a dinner dance cruise on the Potomac River.